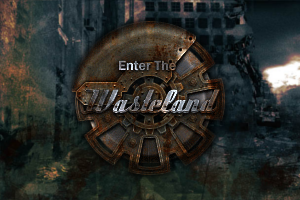 The Wastes is a post-apocalyptic multiplayer total conversion for Half-Life. You play as one of the few remnants of humanity, battling it out for survival in harsh and unforgiving environments, ranging from midwest deserts to cold dead cities. To tell you the truth, I don't really miss it. I don't think we ever really had it. Civilization I mean. Sure life can be hard today: nothing you plant will grow, the cities have become nightmarish jungles of twisted metal, you've got raider scum that takes anything they want and burns what they don't and roving tribes of cannibal mutant freaks...but it's so much simpler. As simple as pulling a trigger. As simple as swinging a sledgehammer into the back of someone's head. I tell ya there's nothing more satisfying. or atleast working servers for nonsteam half life.